A few words about La Scala.. In a particularly elaborate environment, at the 4th km of Limenas-Prinos highway, one comes across the organised, sandy La Scala beach. The beach offers sunbeds and umbrellas for hire and features a bar-snack-restaurant. This is an oasis, where visitors can enjoy the sun and sea and kick start their day with coffee and refreshments, with some cocktails and food to follow. Perfect for all ages and tastes! 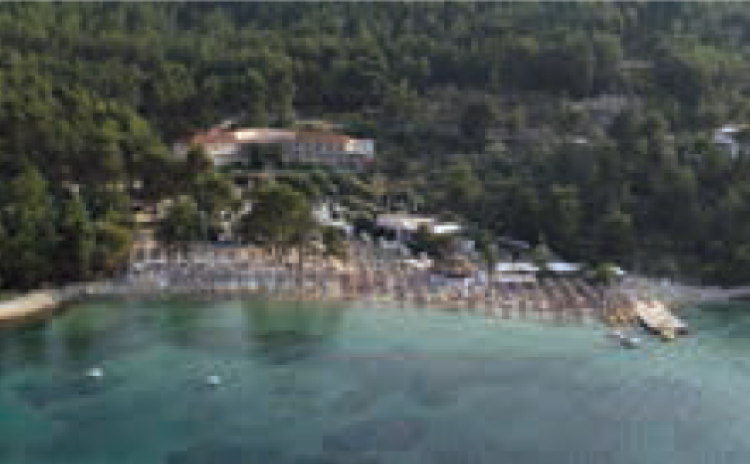 In a particularly elaborate environment, at the 4th km of Limenas-Prinos highway, one comes across the organised, sandy La Scala beach.